Code for Africa has awarded three journalists with an all-expenses paid study tour to major newsrooms in the United States as part of the impactAFRICA data journalism initiative. The fourth round of the competition called for stories on gender equality and the challenges women and girls face in accessing health care and services, and solutions to improve the quality of life for them and their families. The three winning journalists raised awareness on underreported issues affecting women and girls, using data and social media to create high impact features that resulted in real-world change. These stories revealed the high cost of sanitary pads and the effect this has on girls’ education, the incredible burden of grandmother-lead households in the Eastern Cape, and how a lack of data retards change for disabled women accessing suitable health care facilities in Kenya. The three winners will join Sipho Kings, Abiri Oluwatosin Niyi and Kolawole Talabi, who won the previous round of the impactAFRICA contest that called for investigative pieces on water and sanitation. #FreeToBleed: The struggle of being too poor to afford pads by Pontsho Pilane, a health reporter for the Mail & Guardian, won recognition for Best Community Impact. Pontsho’s story brought attention to an overlooked issue and kicked off the #FreeToBleed movement which called for a change in policy, urging government to issue free sanitary towels to public school girls. Pontscho partnered with amandla.mobi and started an online petition asking South Africans to sign it to urge government to implement free sanitary pads. The petition had almost 4,000 signatories and Pontsho presented it to parliament in November last year. 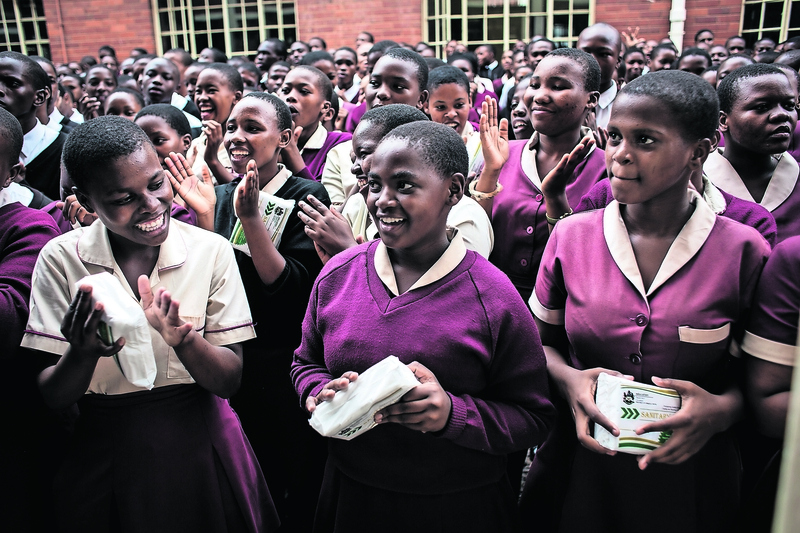 In January 2017, the KwaZulu Natal education department launched a project to distribute free sanitary pads to 2,992 schools in the region. Kenya's disabled mothers neglected due to dearth of data by Moraa Obiria won the Best Use of Data award. Moraa discovered that Kenya does not collect data on disabled people and her story reveals that hospitals don’t have the facilities to support disabled women. While maternity care is free in Kenya, Moraa shows that the unique needs of disabled mothers extend beyond free maternity services, and these needs are not being met. 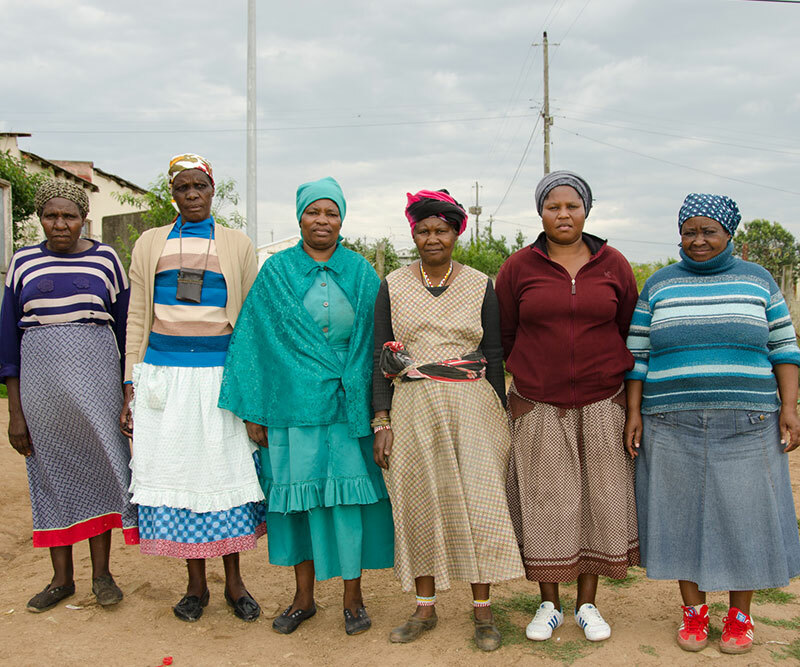 The Matriarchs of Mthatha by Kim Harrisberg was published on Al Jazeera and won the Best Audience Engagement award. Kim analysed census data and data from the South African Household survey and found that 11% of South African households are headed by grandmothers. The highest percentage of grandmothers were found in the Eastern Cape. The article has been sent on to government officials, the research department at the University of KwaZulu-Natal, and other civil society groups involved in the welfare of the elderly. Kim notes that as South African news has lately focused on the inadequate delivery of social grants across the country, the story of these elderly matriarchs is incredibly relevant in understanding their role in society as breadwinners, matriarchs, leaders and caregivers, and the negative impact poor social grant delivery could have on their health, and the health of their communities. impactAFRICA is the continent’s largest fund for data-driven investigative storytelling, offering $500,000 in cash grants and technology support, along with editorial mentorship, across a series of funding rounds for pioneering journalism that uses data or digital tools to tackle development issues such as public healthcare, water, sanitation, the effects of air and water pollution on African communities, climate change and its effects on farming communities and food baskets, and other development issues related to the Sustainable Development Goals (SDG). This round was seeking stories from Ghana, Nigeria, Kenya, Tanzania, South Africa and Zambia that shed light on the challenges women and girls face in accessing health care and health services, and solutions to improve the quality of life for them and their families. The competition ran from November 2016 to April 2017.